Jazz up your space with this picture frame. 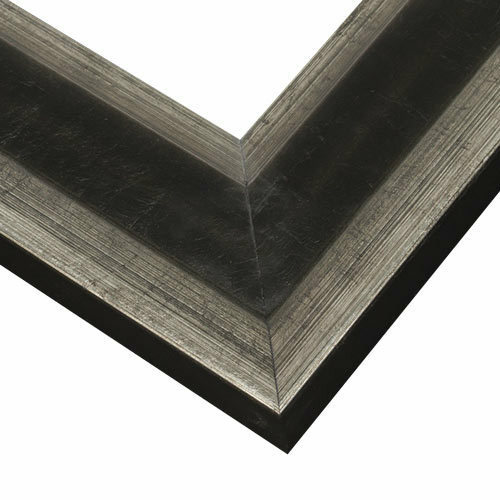 The plein air profile has a flat face with a raised outer edge and recessed inner edge. Plus, the espresso-finished face is centered between wide, brushed-silver accents. It’s an ideal look for your latest canvas, a plein air painting or as an art print frame. Handmade by our Artisans from natural wood grown in sustainably managed forests. Custom sizes to 1/8th of an inch!